I am reviewing the Hewlett-Packard LaserJet Pro CM1415fnw colour laser multifunction printer which is an entry-level colour laser multifunction printer that is enabled for HP’s ePrint and Apple’s AirPrint “driver-free” network printing technologies. 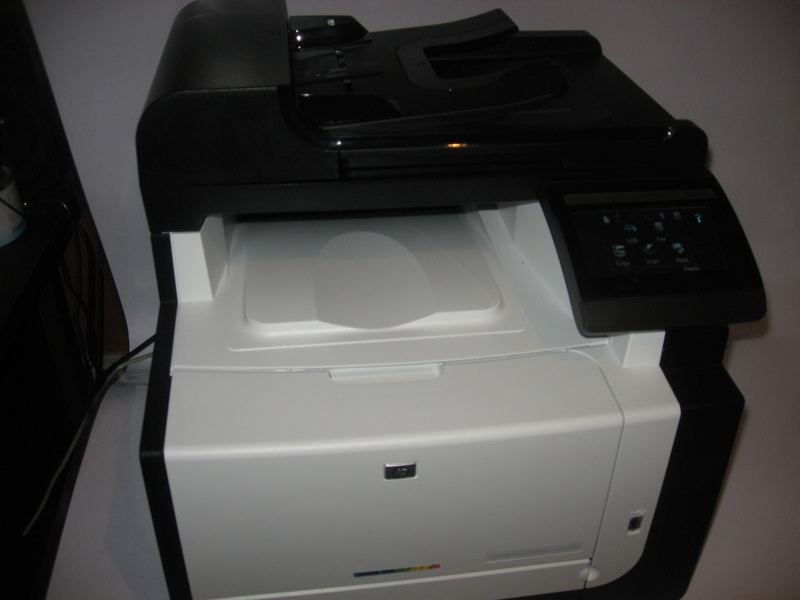 ePrint functionality is available with a firmware update available after December 13 2010. 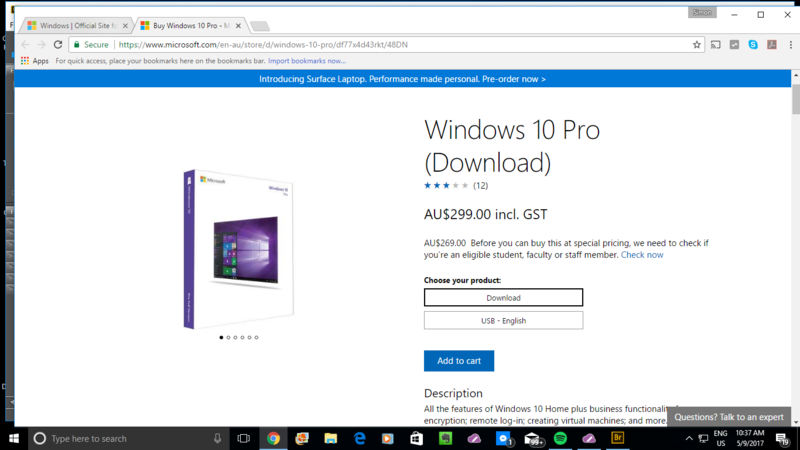 All prices are quoted in Australian dollars as GST-inclusinve recommended retail price at time of publishing. There are no fees or charges associated with the HP ePrint service. This printer has a user interface that breaks away from the typical multifunction printer that I have reviewed. Here, it uses a colour touchscreen user-interface as the main control panel. The only real hardware switch that exists on the printer is the power on-off switch on the side. I would say that this has been brought on through the popularity of touchscreen smartphones amd tablet MIDs based on the Apple iOS, Android and Windows Phone 7 platforms. The user interface also is augmented with quick-navigation touch-buttons that light up as required in a “pinball-machine” manner so you can get to the home screen, browse pages on some menus or cancel an operation. This has allowed HP to apply design flexibility when it comes to integrating the ePrint print-apps functionality which I will be talking about later. As well, HP are able to use a smaller control panel area on a desktop laser multifunction printer while avoiding the problem of reducing the machine’s ergonomics and useability. 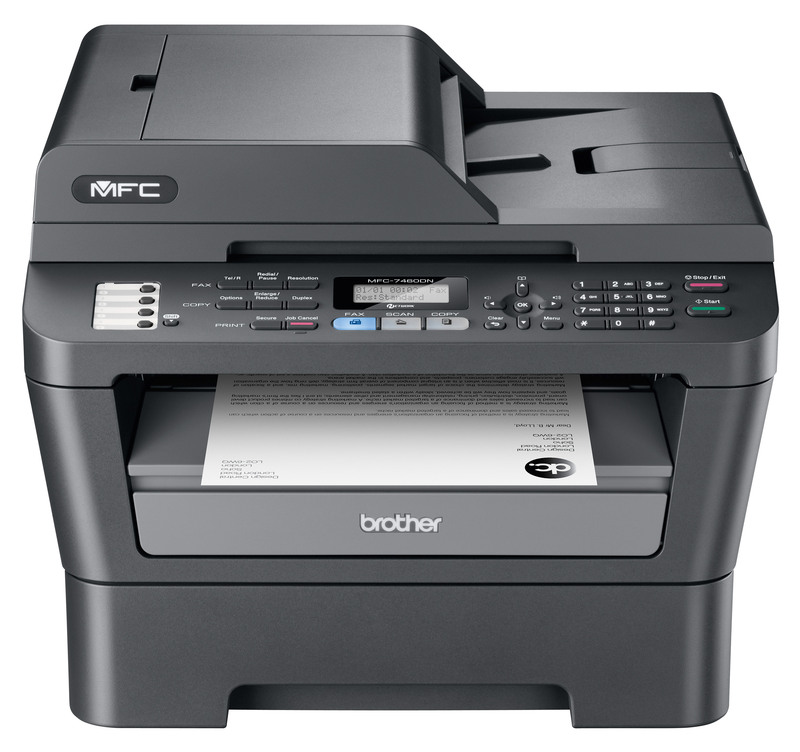 The printer can work with Ethernet or 802.11g WPA2 Wi-Fi networks. When you enrol the printer in to a Wi-Fi network and you need to enter a WPA-PSK passphrase, you have an alpbabetic keypad on the touchscreen to enter this detail. 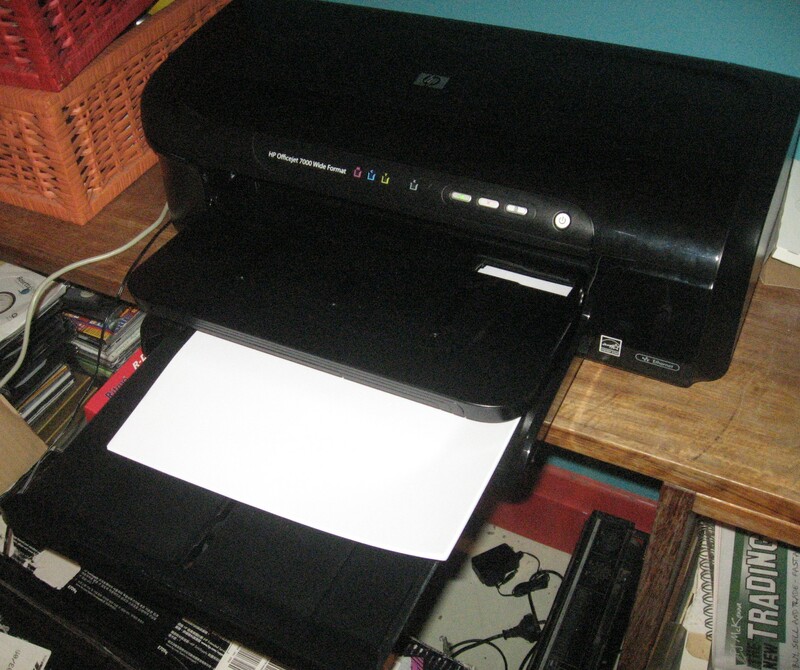 If the Wi-Fi router or access point supports WPS “quick-setup”, this printer does support the functionality. It is also worth noting that if you connect the printer to a network via the Ethernet connection, this automatically overrides the Wi-Fi connection. 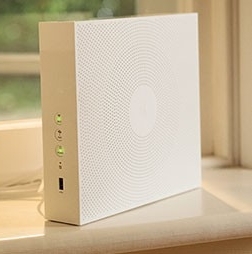 This will mean that you don’t have to do any further configuration if you find that Wi-Fi is too unreliable and you decide to connect it to an Ethernet or HomePlug connection instead. There could be an option for the user to set up the printer to become a Wi-Fi access point if the printer is connected to the network via an Ethernet connection. 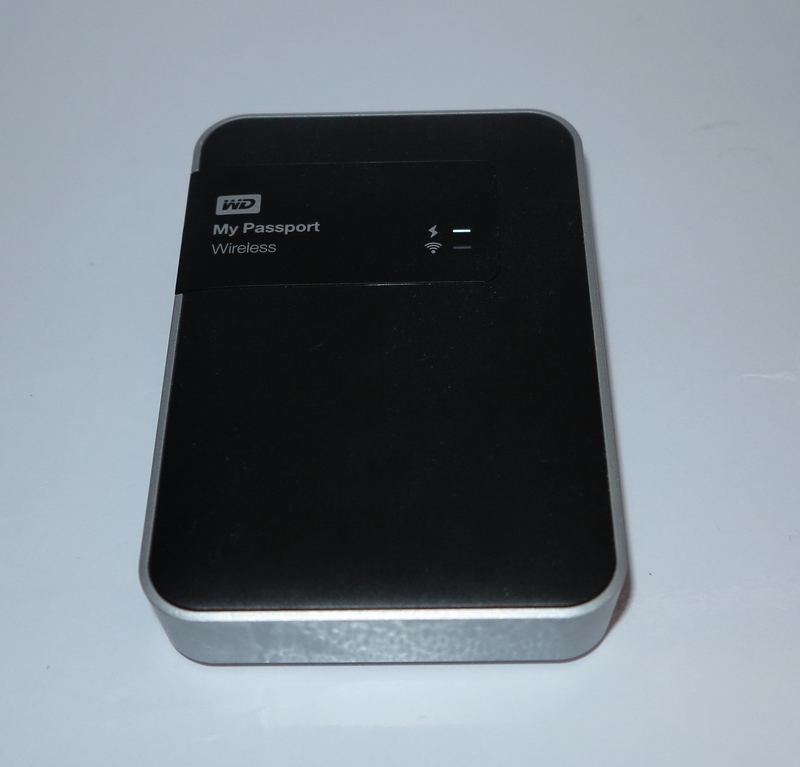 This can come in handy if the printer is used in an area where there is insufficient signal strength for the wireless network and it is connected to the network via an Ethernet or HomePlug link. 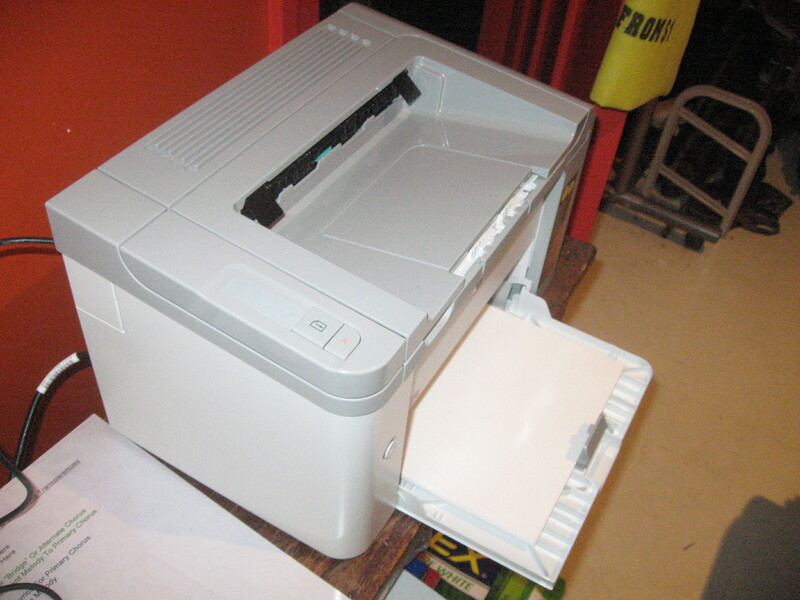 This unit is capable of working as a basic laser-based colour copier but as the ID copy function as its unique feature. One feature that is peculiar to this machine so far is an “ID copy function” where you can copy both sides of a small document like a business card, ID card, passport or endorsed cheque on to one side of an A4 sheet of paper. This feature has become more important as most business transactions are increasingly requiring one of the parties to present an identification document. Here, you place one side of the document on the left side of the scanner glass then touch START. The machine will scan that one side, then you turn the document over and place it on the right side of the scanner glass and touch “Done”. Then the machine will turn out a 1:1 copy of both sides of that document. At the moment, this function doesn’t support the ability to scan both sides of an ID document on to one file or send both sides of an ID document as a fax. This printer has the typical automatic document feeder that is part of the lid, But it has been also designed so that the lid is able to lift up rather than be hinged in the conventional manner. This can come in handy when you copy, fax from or scan bound documents like books. The fax subsystem uses flash memory rather than RAM to store faxes that are to be sent or received faxes. This effectively eliminates the vulnerability of received or pending faxes to a power failure which is a common issue with most fax equipment. It therefore supports a comprehensive “fax vault” function which allows the user to release received faxes upon entry of a password, thus avoiding the situation of confidential faxes falling in to the wrong hands. There are a few limitations however such as the inability to send colour faxes and no support for T.37 or 7.38 Internet faxing. This latter function would allow the fax to work with IP-based telephony setups that are going to become the norm over the next few years. The USB port on the front of the machine allows one to print a document or photo held on a USB thumb drive or scan to a USB thumb drive. This function could be augmented with a card slot for memory cards or PictBridge “print-from-camera” functionality. It doesn’t seem to allow the user to start a scan job which ends up at a nominated computer from the control panel. This is a feature which I consider a serious omission because all of the network-enabled multifunction printers that I have reviewed other than this machine do allow the user to specify which computer a scan job ends up at and what application is to benefit from the image. This unit has a “quick forms” functionality for printing out stationery like graph paper, ruled paper for handwriting, checklists and music manuscript paper. Like the other HP printers, the graph paper and music paper is relatively limited in what you can specify like 5mm or 1/8” for graph paper; or 10 staves in portrait or 8 staves in landscape for music paper. The HP ePrint setup allows users to download “print apps” which allow a user to print out documents like newspapers, stationery, colouring pages and the like from the printer’s control panel. 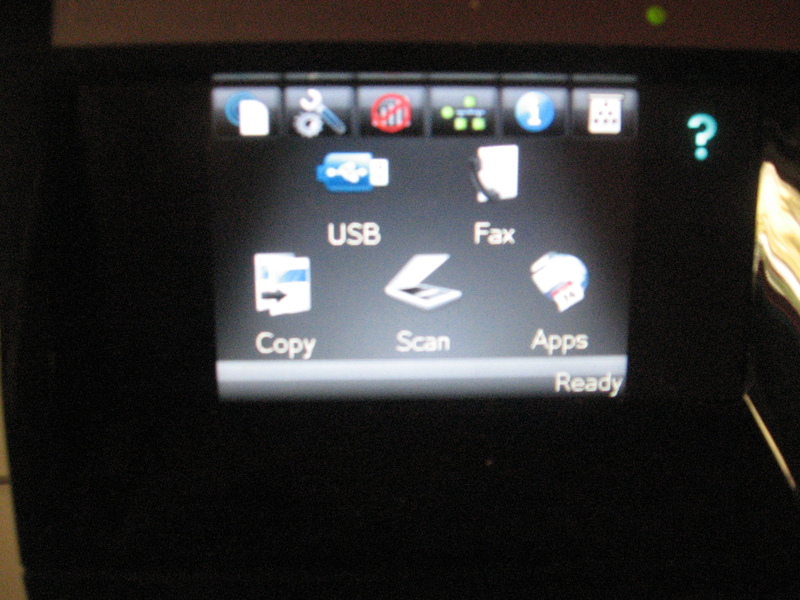 It also gives the printer a unique email address which works as an “email-to-print” service in a similar vein to the previously-reviewed HP Photosmart B110a. The “email-to-print” service could support a “fax vault” function to delay release of jobs unless a code is entered in to the machine. I would like to see this printer become equipped with functionality which allows controlled or accounted ePrint job release so it can become a public printer for use with wireless hotspots and other public networks. Here, it could then be feasible for the organisation who runs the hotspot to charge for printouts to recover running costs, use a branded “drop-box” Web page for users to submit print jobs to print or even integration with hotel billing systems. This issue, alongside the availabilty of many quality walk-up printing apps for this printer class, will be likely to appear as the ePrint platform matures over time. 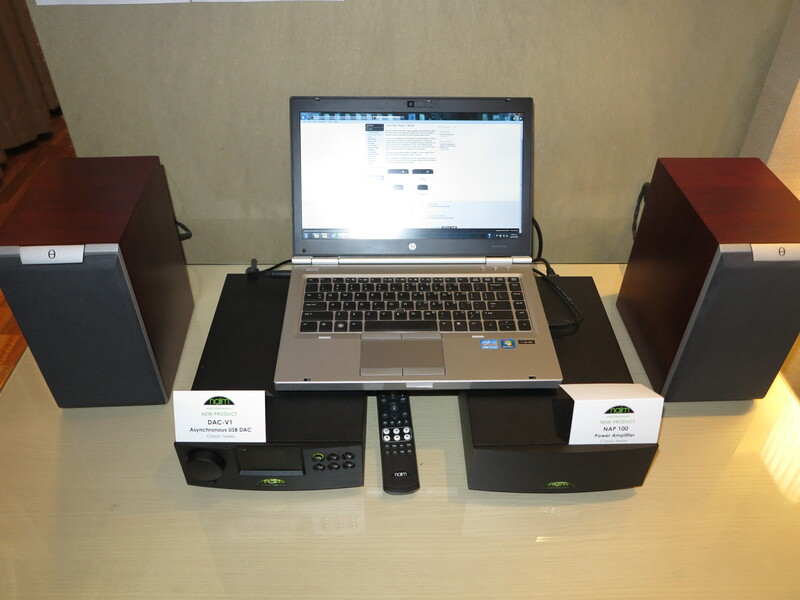 The printer comes with driver CDs for the main operating systems and supports Windows 7 and MacOS X Snow Leopard. It could use the same installation method that was used with the LaserJet M1210 Series multifunction printer where the driver software was kept on the flash memory rather than on CDs that come with the machine. The drivers offer the basic functionality expected for a small-business printer and don’t offer a confidential-print mode where jobs can he released at the printer using a user-determined password. The printer does work efficiently when a print job comes in while it is in standby mode. Here, it will take 12 seconds from when you start a document-based print job at your computer for it to start printing. Then it takes 5 seconds per page to print the job. It will take a longer time to print highly-detailed photos or other bitmaps and ends up powering down the print engine between each page, but is quick with text-based material. 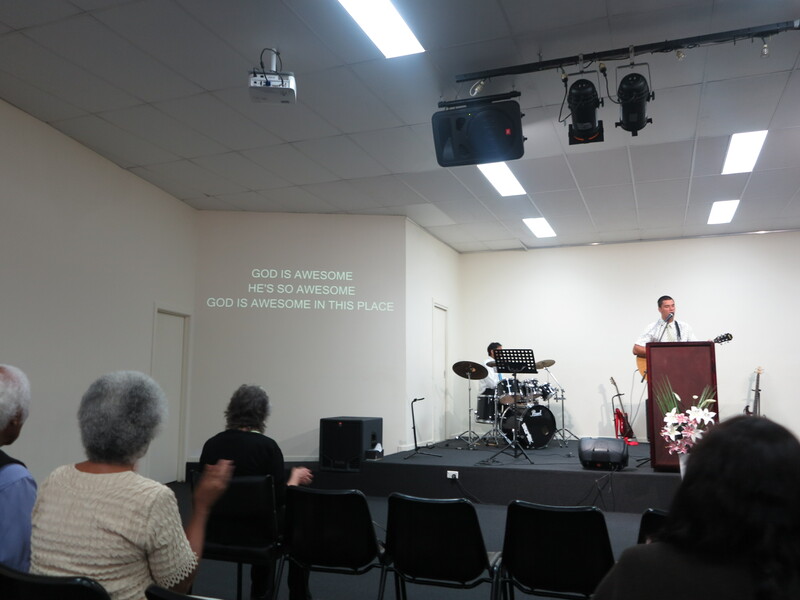 When the printer turns out photographic material on plain paper, the images come out darker with colours that are saturated stronger in comparison to the other colour laser printers that I have tested. The dark print output is a similar issue with laser printers when they print this material on plain paper. The printer is likely to jam if the paper is restocked while it is printing, a common practice that most people do if the printer runs out of paper during the print job. Here, you have to wait until the pages stop coming out of the printer and the motor stops before adding paper during a print job or fax-receive even if the machine’s display shows the “paper-out” message. Like a lot of printers that I have used and reviewed, this printer could benefit from more flash memory especially as the cost of this kind of memory comes down. A problem I have noticed with this printer, along with other Hewlett-Packard LaserJet printers is that you can’t buy a “high-capacity” toner cartridge for these printers. This may be of limitation to users who either want to run high-capacity cartridges for reduced “per-page” printing costs or avoid the need to frequently buy and reload toner cartridges in their machines. It may also affect users who are used to inkjet printers that have high-capacity cartridges as an option or users who like to run standard cartridges but need to run high-capacity cartridges for intense print runs. This printer may come in handy as an organisation’s first colour-laser multifunction printer or as a low-duty “quality laser” secondary multifunction printer like a reception-desk unit. 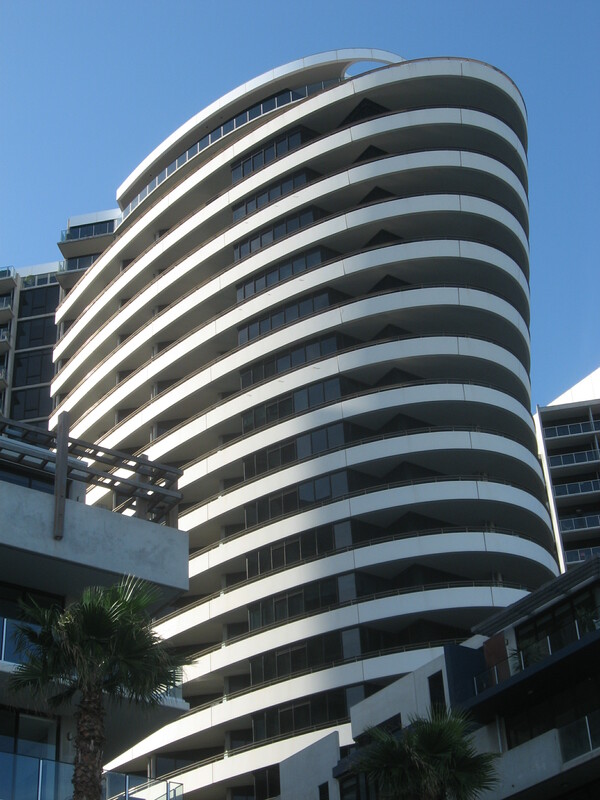 The unit’s “fax vault” function could appeal to organisations who handle confidential data but have contract staff coming through the premises “out of hours”. It wouldn’t work well as a primary printer on a site where many jobs have to be turned out in succession. The lack of an auto-duplex mechanism would impair its ability as a publishing printer and would reduce its “green” credentials a bit. Therefore I would find that this colour laser printer can become a difficult option to consider for an entry-level colour laser multifunction printer for a small business especially as the high-end colour inkjet multifunctions that are pitched at thsi class of user are approaching it for speed, quality and print economy.